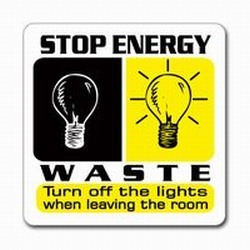 Wasted energy is wasted resources. 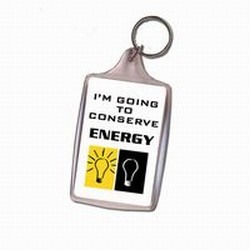 Just enough is enough energy. 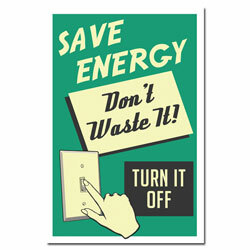 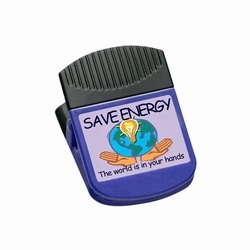 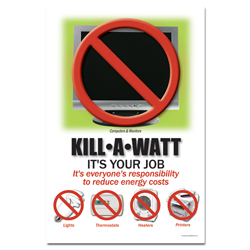 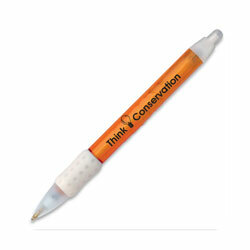 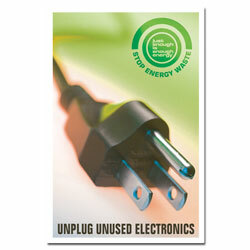 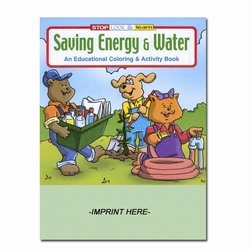 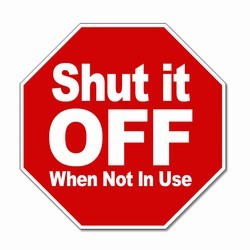 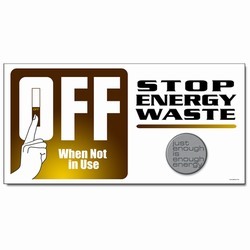 We have been leaders for 40 years helping organization stop energy waste. 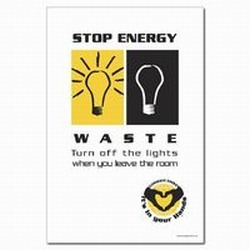 You’ll find ideas on this web site will help you save energy and will save you money. 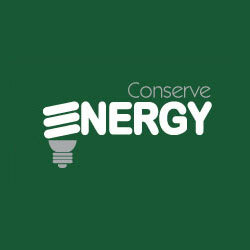 We’ll do it easily, quickly and inexpensively. 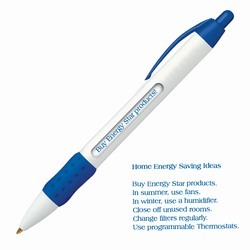 We are here to help you brainstorm any ideas and customize products if needed. 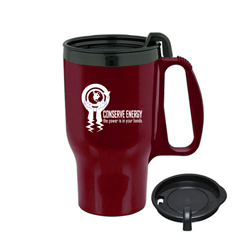 Select other products from our expanded product search engine. 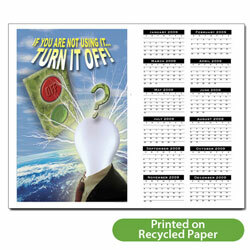 Select other designs from our design gallery. 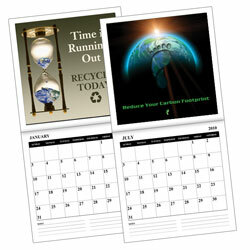 AI-EC-2 Energy 1 page 2011 Calendar - 11" x 8-1/2" AI-edltsw112-02 2 Color Please Turn it Off. 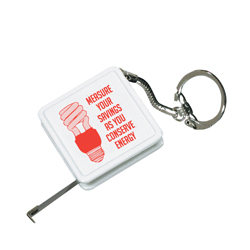 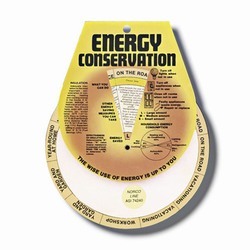 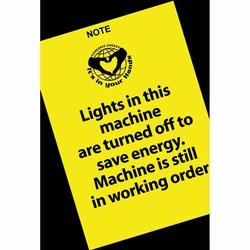 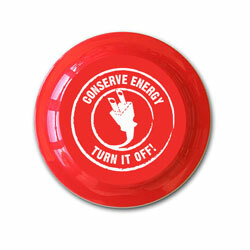 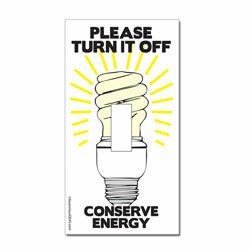 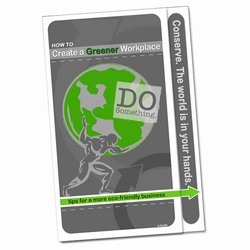 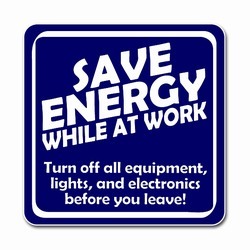 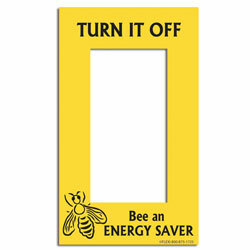 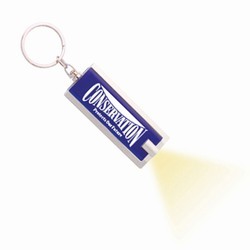 Conserve Energy Conservation Lightswitch Decal - 2 1/4" x 4 1/4" AI-edltsw203-02 - "Bee an Energy Saver" Energy Conservation Lightswitch Decal - 2 1/4" x 4 1/4"